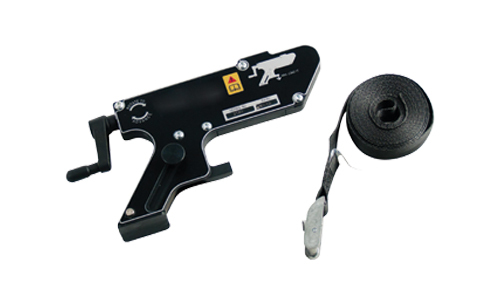 KBSS can access a range of alignment tools which address the rotational or lateral misalignment that can occur within flange joints. 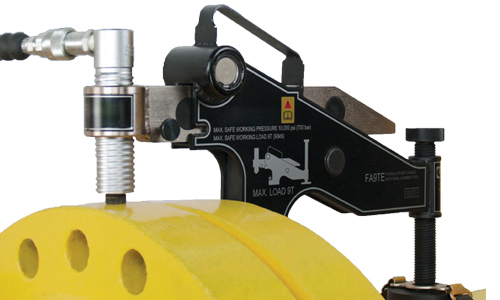 Compared with traditional, manual approaches, the Equalizer™ tools offer a much safer, quicker and effective means of realigning flanges. 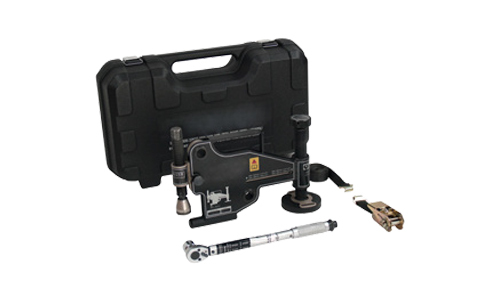 These flange alignment tools operate on most pipe configurations. Use on horizontal or vertical flanges including ANSI/ASME, API, BS, DIN, and SPO. They are also suitable for both onshore and offshore applications and to align or re-align flange joints during pipework construction, commissioning or during routine maintenance.